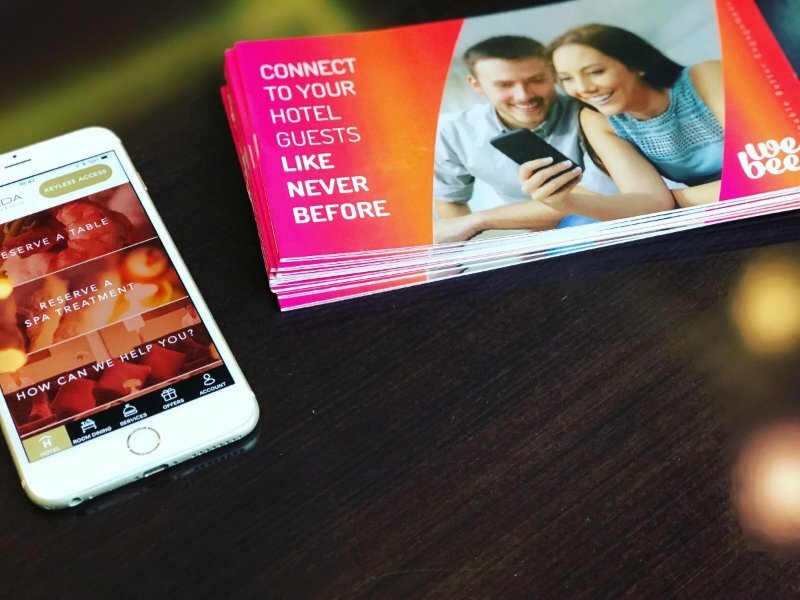 One of Turkey's first mobile-focused companies DoneWebee, which was developed in two years by spending two million dollars, was opened to 10 countries recently. 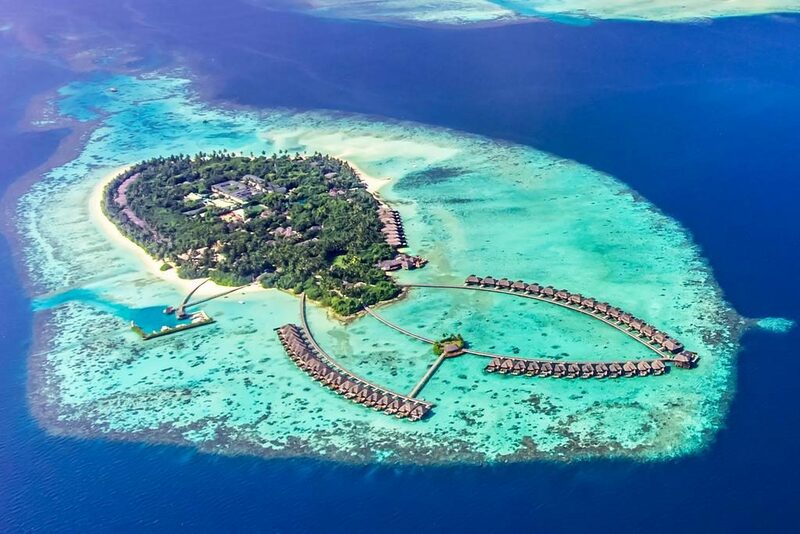 In Maldives, the brand had the highest score of TripAdvisor and in 2019, Ayada Maldives signed up with one of the top 25 resort hotels in the world. On the south side of the Gaafu Dhaalu Atoll in the southern Maldives, among the untouched reefs, Ayada received the highest scores from sites like Maldives, Conde Nast and Tripadvisor. You can download the application via link. 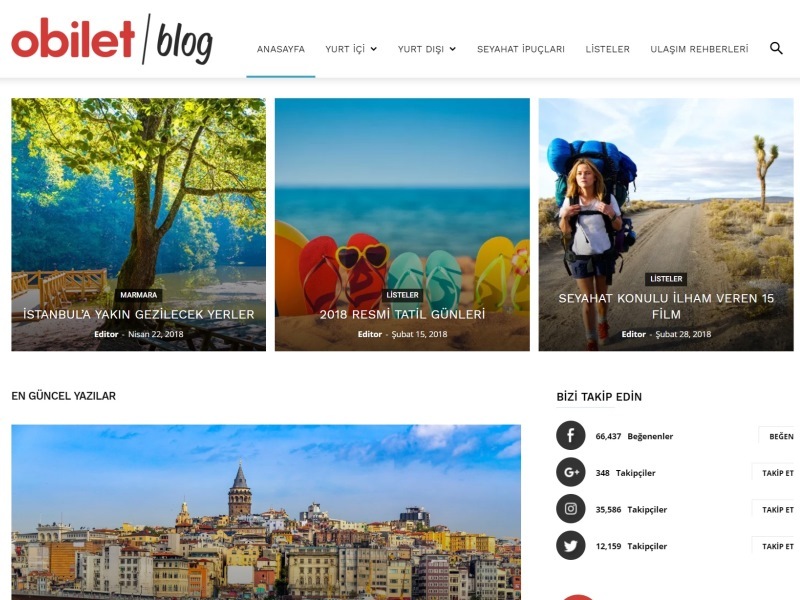 Bus & Airline Ticket Sales Platform obilet.com's Travel Blog is Opened! 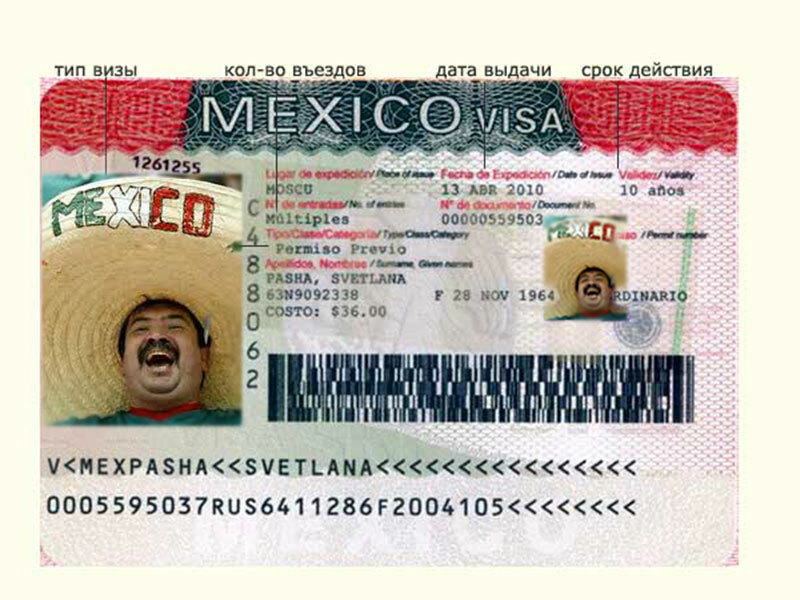 Do you get visions with Mexico?